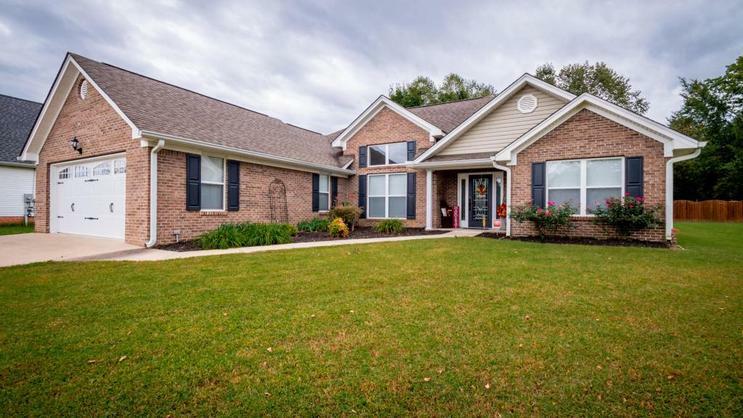 This home is like new only better and move in ready! 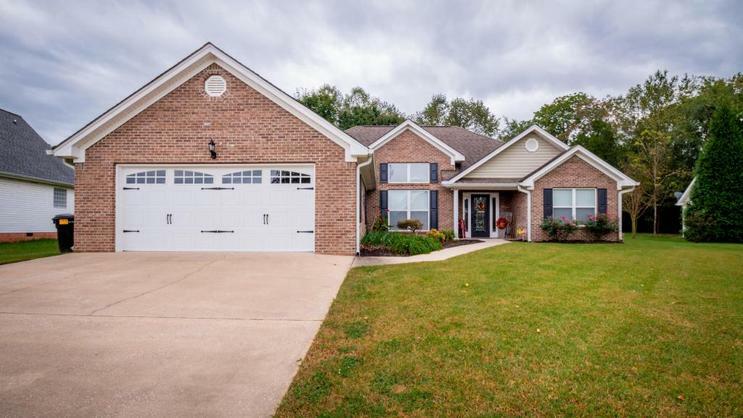 This 3 bedroom, 2.5 bath home is located in the desirable Meadow Stream neighborhood and is only minutes to all of the shops and restaurants of Ooltewah. Step inside to fresh neutral paint and high ceilings throughout. The dining room is perfect for entertaining. The living room is spacious with fireplace. The cook's dream kitchen features granite counter tops, stainless appliances, plenty of cabinet space with undermount lighting and dining area. 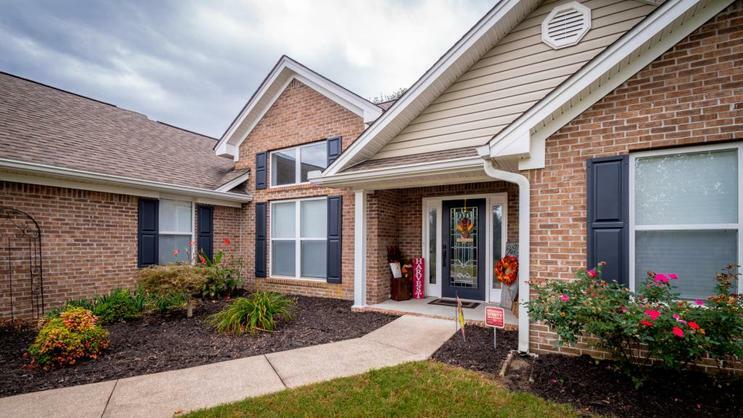 The master suite is a true retreat with fireplace and HUGE walk-in closet an master bath.There are 2 additional good sized bedrooms, full bath, half bath and laundry room all on 1 level. 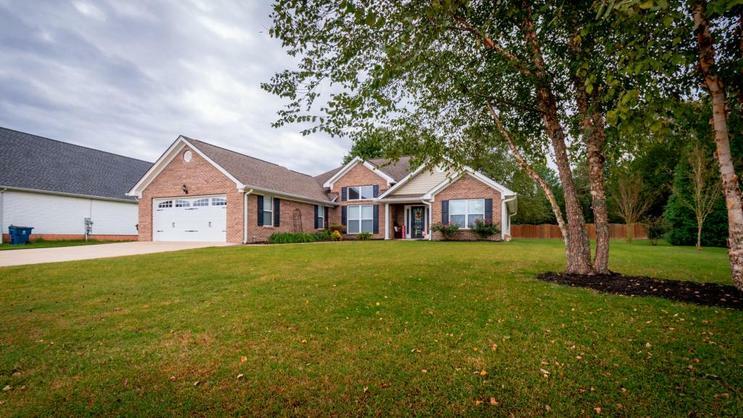 The covered back patio is perfect for relaxing and grilling out.This home has been meticulously maintained and is ready for new owners, make your appointment for your private showing today.SPECIAL FINANCING AVAILABLE ON THIS HOME COULD SAVE YOU $4780.